Google is rolling out the Stagefright patch to Nexus devices as promised, but the bigger news alongside that announcement is a new update policy for Nexus devices. Going forward Google will release security patches for Nexus phones and tablets about once per month, which mirrors Samsung's recently announced Galaxy update program. 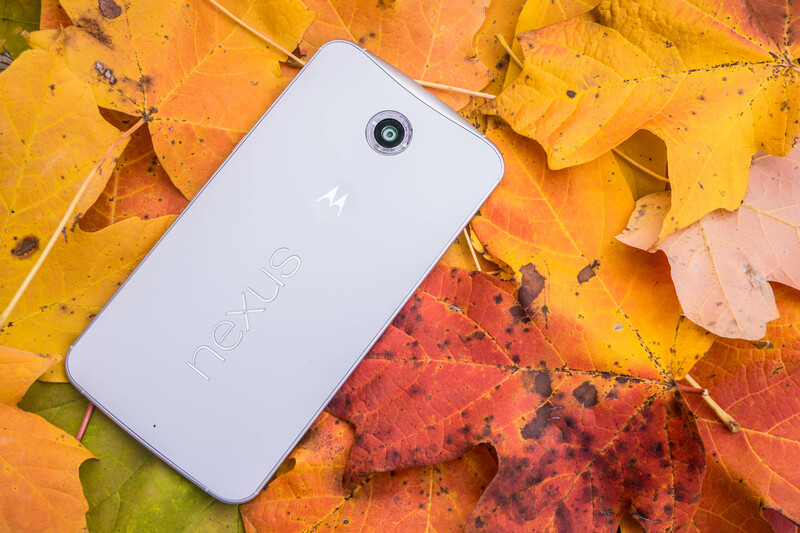 Google is also making official the length of time you can expect to get Nexus updates. The Stagefright update is beginning its rollout today, and you can expect a lot more patches for Nexus devices in the future. Google is committing to keeping the now-monthly security updates coming for either three years from initial availability in the Google Store or 18 months after it is removed from the store (whichever is longer). Major OS updates are guaranteed for two years from release. If this sounds familiar, that's because we had a rumor post right before I/O this year with all these details. So our sources on this were spot on, it just wasn't announced at I/O. With Google and Samsung both ramping up security patches, it will be interesting to see if other OEMs follow suit. However, smaller Android makers probably won't have the capacity to keep up. As for Stagefright, the patch is now live for the Nexus 4, Nexus 5, Nexus 6, Nexus 7, Nexus 9, Nexus 10, and Nexus Player. It's going out in waves, so give it some time.